Ultimate foam modeling adhesive, The worlds best foam modelling glue! 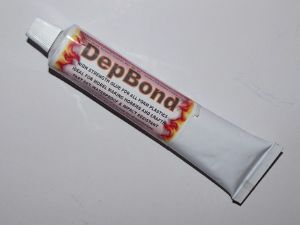 This quality foam glue is formulated especially for bonding all foam, designed to give a molecular bond to all types of plastic foam. Clear when set, almost colourless contains no pigments or colouring materials.